Congratulations to our client James Fortner and The Liquor Cabinet on their grand reopening . 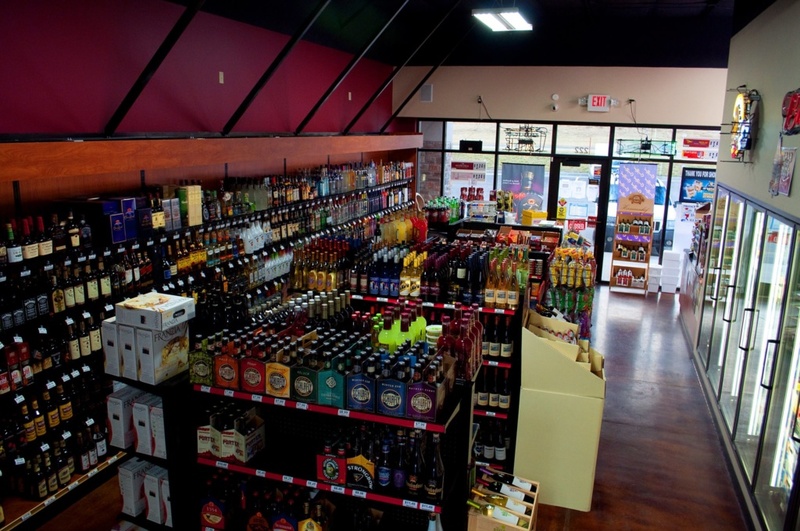 Vivian was able to partner with James in 2011 to open the original Liquor Cabinet in New Haven, MO. After 6 years of serving the community, James decided to grow his operation by moving to a new location within the same shopping center. By moving to a new location, they were able to double their square footage and thus their offerings. This extra square footage allowed them to add many benefits for the customer. They added a walk in beer cave, additional beer/wine/liquor products, a drive through window service, and much more. And this is just when it comes to the booze! The remaining square footage was used to add outdoors gear such as fishing, hunting, archery, ammunition, camping, live bait, sporting goods and even golf supplies. This has been an underserved market in New Haven with residents being forced to drive to surrounding cities to find their outdoor/sporting goods basics. But not anymore thanks to the partnership of The Liquor Cabinet and Vivian Company. If you are considering a store remodel in your near future, please contact Vivian Company today. We are veteran professionals in our industry specializing in casework and food service equipment with a 24/7 nationwide service network. 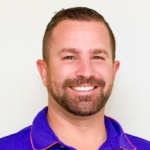 Brett Kelley is a National Account Executive for Vivian Company. Have a question? Contact one of our account executives today. © Copyright 2019 Vivian Company. All Rights Reserved.